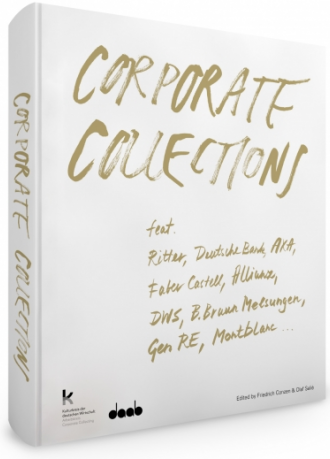 “German standards: Corporate Collections” presents around 100 corporate collections and thus provides an overview of corporate collection activities in Germany. A large number of renowned German companies today have art collections which match the collections of many museums in terms of size and importance. They have become a permanent fixture in corporate culture and are often the focal point of extensive cultural commitment that goes beyond corporate boundaries. From the collection, the book includes works by ANISH KAPOOR, REBECCA HORN, ALFREDO JAAR, WOLFGANG TILLMANS and the Chinese artist CHEN QIULIN.